Hi everyone, here I am banging on about copper again. It’s not going anywhere, so you will have to succumb at some point. 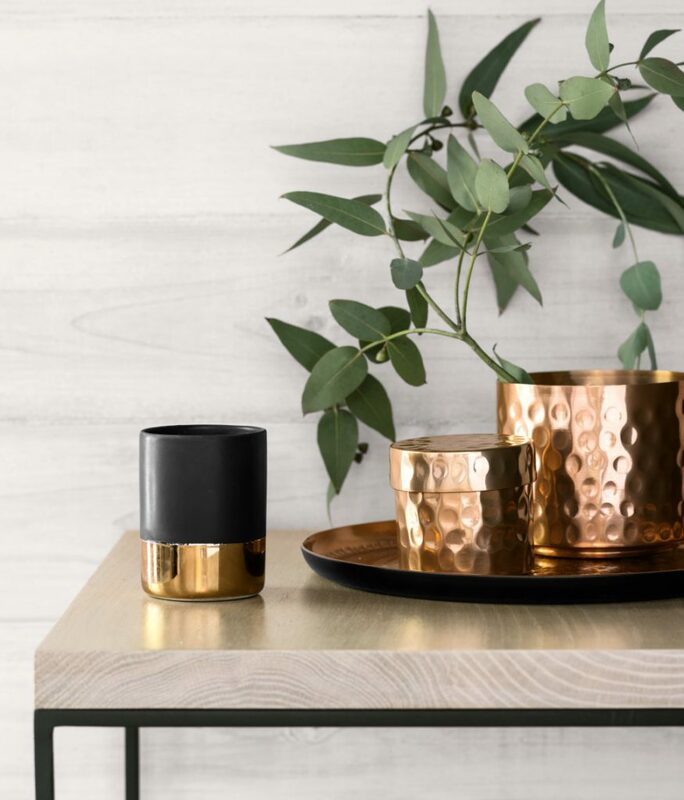 It’s easy to add some to your home through downright affordable accessories and H&M have knocked it out of the park this season. In fact, within about three minutes of perusing H&M Home, I made my “Oooh that’s nice” sound about eight times. This has reminded me to paint the rest of my DIY Copper Plant Pot black. Must do that tomorrow. I adore the colour combo, so bold but classic and this simple shape is super contemporary. Add a plant for a splash of green and you’ve got yourself a winner. Yes indeedy. Also in white and gold. £4! Pineapples are all over the place, along with palm prints and flamingos. Very Copacabana. This is currently in the sale and the silver ones have already gone, so get your mitts on this cutie whilst you still can. 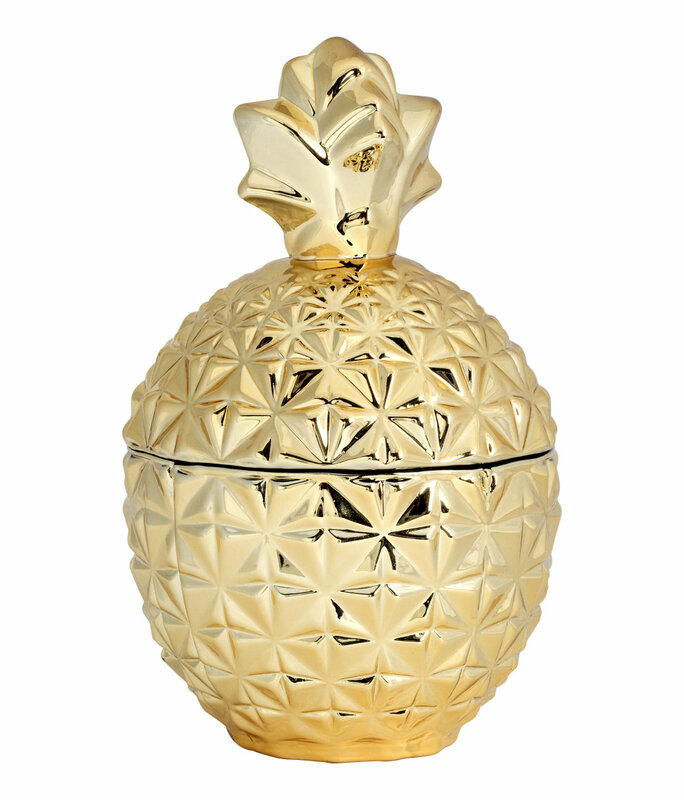 A kitsch gold pineapple that you can hide stuff in like sweets and a locket. I love it. 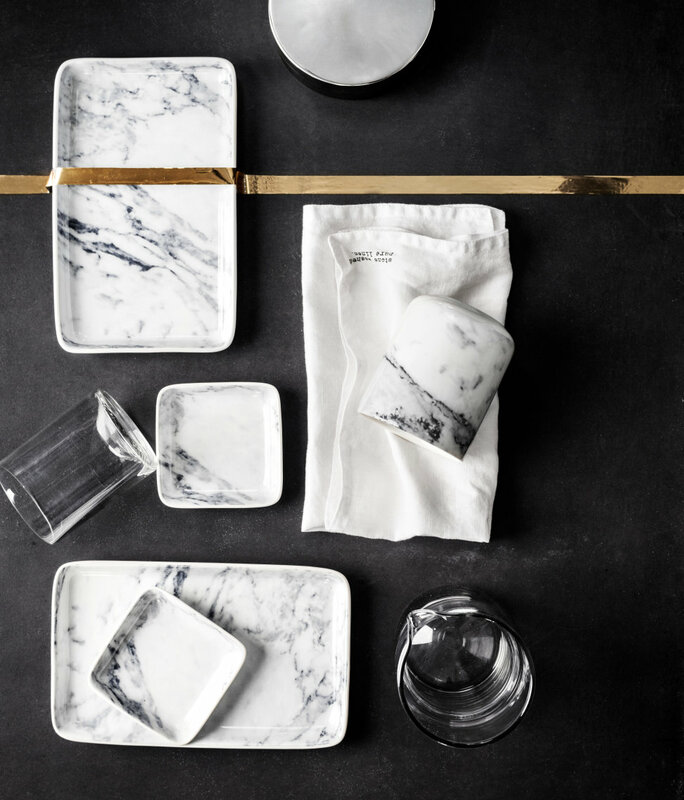 Now the trend for metallics and luxe accessories has stepped sideways here towards marble. It’s a natural material so adds a touch of “Urban Luxe” stemming from the industrial interiors vibe. However, marble is recognisably a sign of expensive tastes unlike concrete. But, with these ceramic pieces starting from a fiver, it’s super easy to add the look without saving up all of your birthday money to buy one bloomin mug. 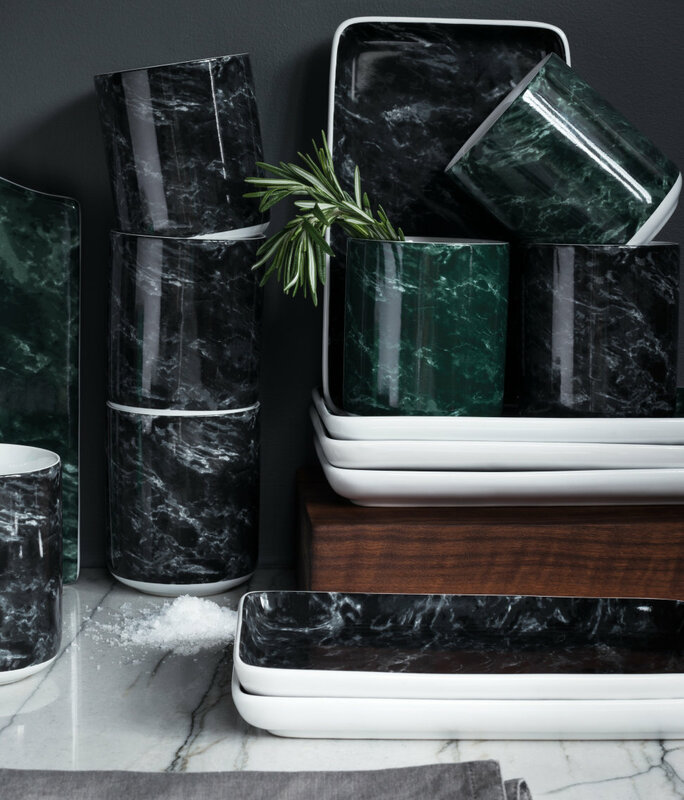 Am kinda preferring the black and green pieces above, something a little more luxurious about them and I love the colour contrast with the white ceramic bases. You like? I think these would work wonders against my dark moody green walls from a couple of months ago. STORAGE!!! I adore these kind of things but never buy them as I know my son would fiddle with the contents too much. But when he’s a) better behaved around my interior goodies and b) at school, I shall be buying these wire storage baskets almost weekly i’m sure. I like that you can mix the size and colour of the baskets too. This is just too cool for school. A traditional plant pot shape. In marble effect ceramic. I just love the juxtaposition. This may just have to come home with me actually, as I can see this being out for years. It won’t date, look old, or out. And again, with a splash of green coming out of the top it’s such a lovely feature to add to a minimal space. 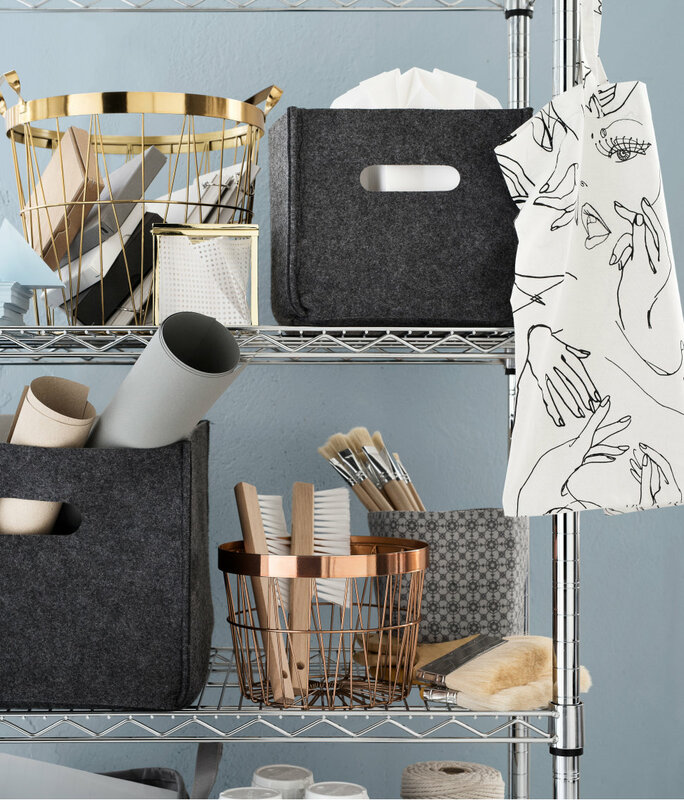 More storage basket inspiration for you. 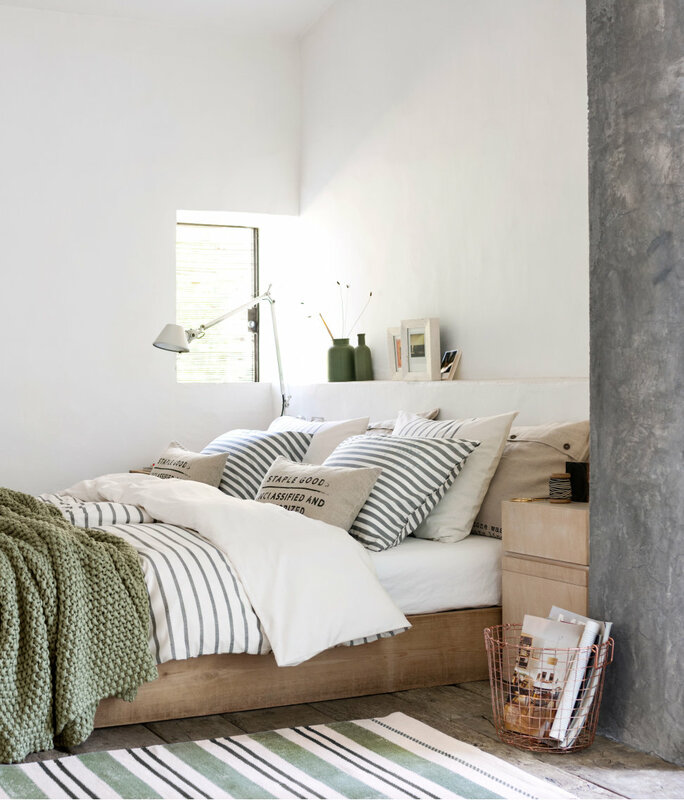 I like the idea of a basket next to the bed for magazines and newspapers, or a blanket and slippers. The reality being my cat would probably try and sleep in there and my son would empty the contents over the floor and use it to carry all of his toys downstairs. When do they start school again?? My word, these are s’mazin! I wrote about how to update furniture a few weeks ago when I treated myself to some new drawer knobs. These would turn a simple chest of drawers into something bang on trend. So simple and easy to switcheroo. Or use them on a wall as coat/bag/hat/accessory hooks. Such good value too at £5 for two. 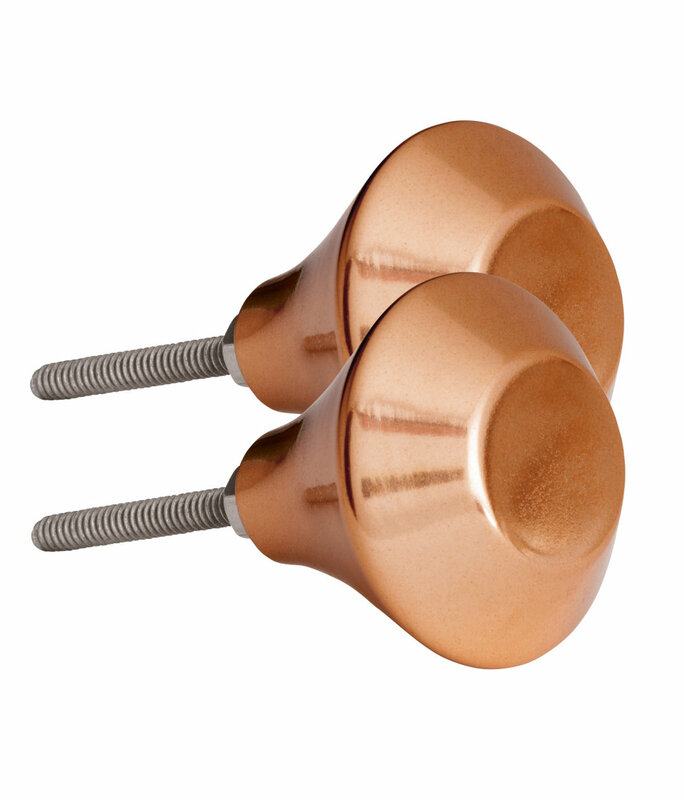 You could make a super cool and unique wall of copper knobs for about £15. 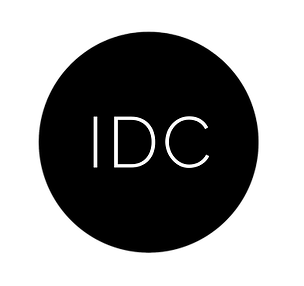 So let me know what you think?! Have you embraced this Luxe trend already? 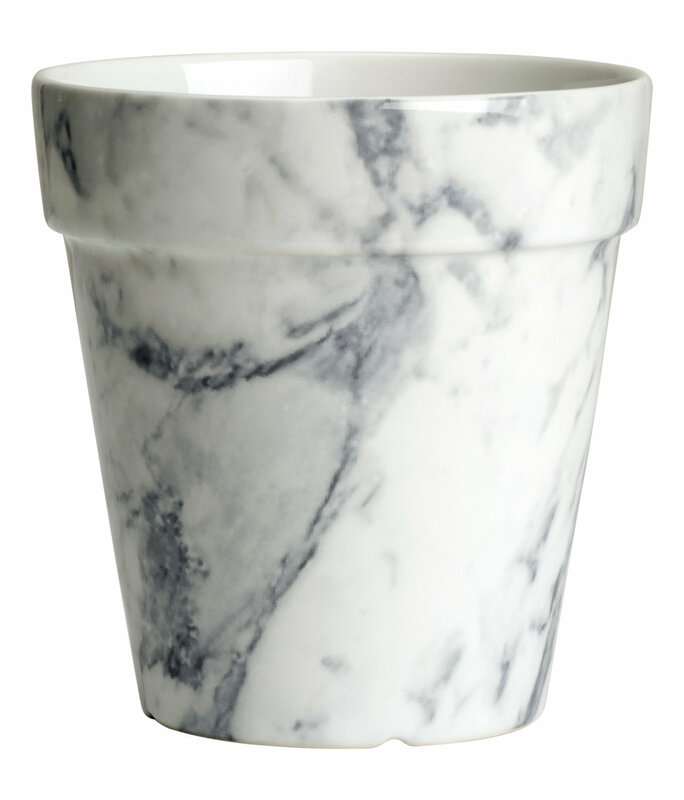 I’m off to ogle that marble plant pot again and perhaps do a cheeky little order. 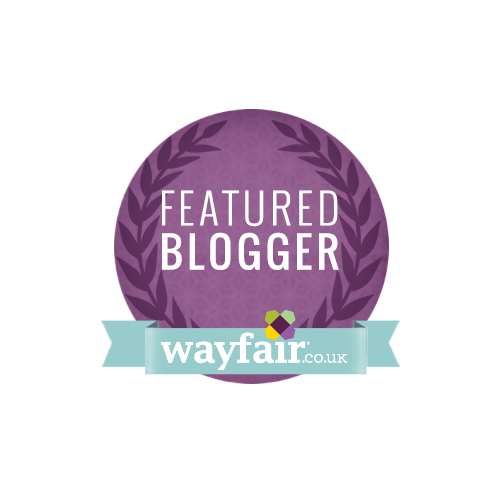 If you decide to join me and start adding to your basket, don’t forget to read this post first to make sure you’re getting the most bang for your buck. Ta ta for now.